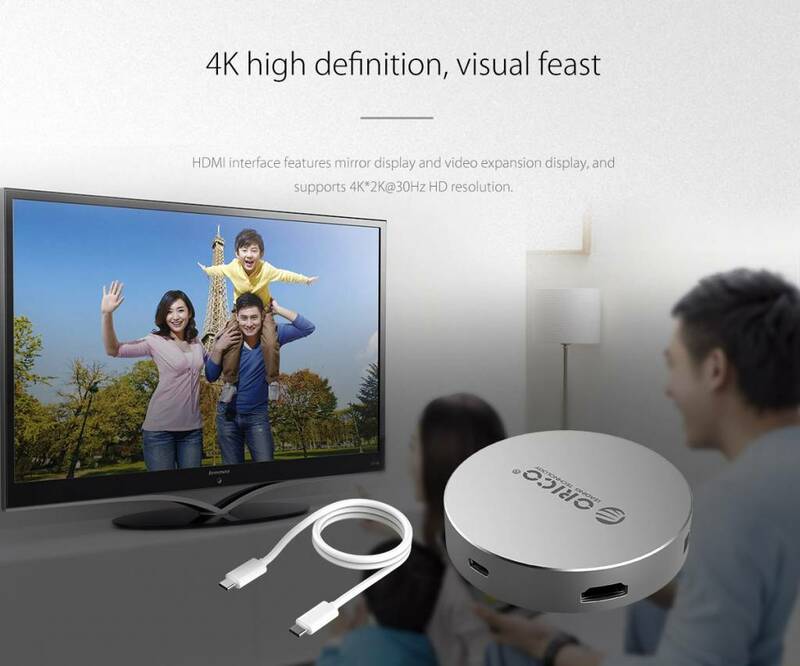 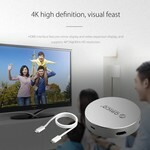 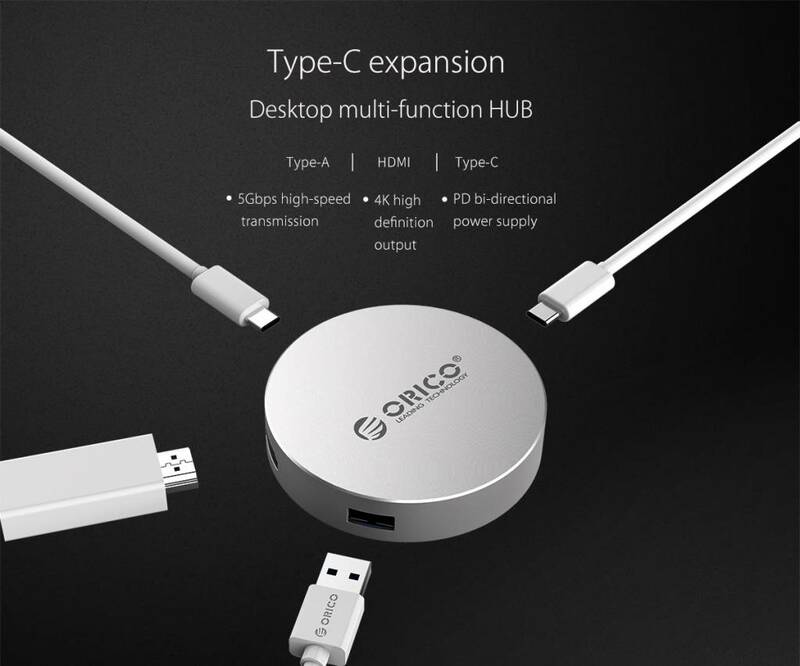 With this compact but high-quality aluminum USB Type C to HDMI hub you can expand your single USB Type C port with both a USB Type C and standard USB Type A port and an HDMI connection. 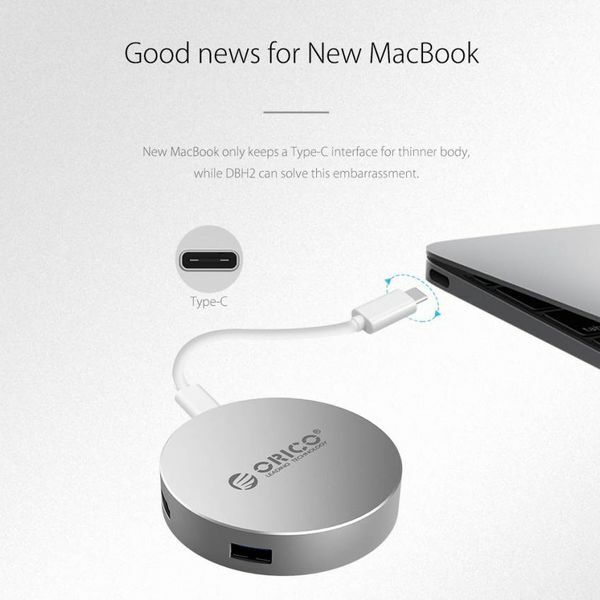 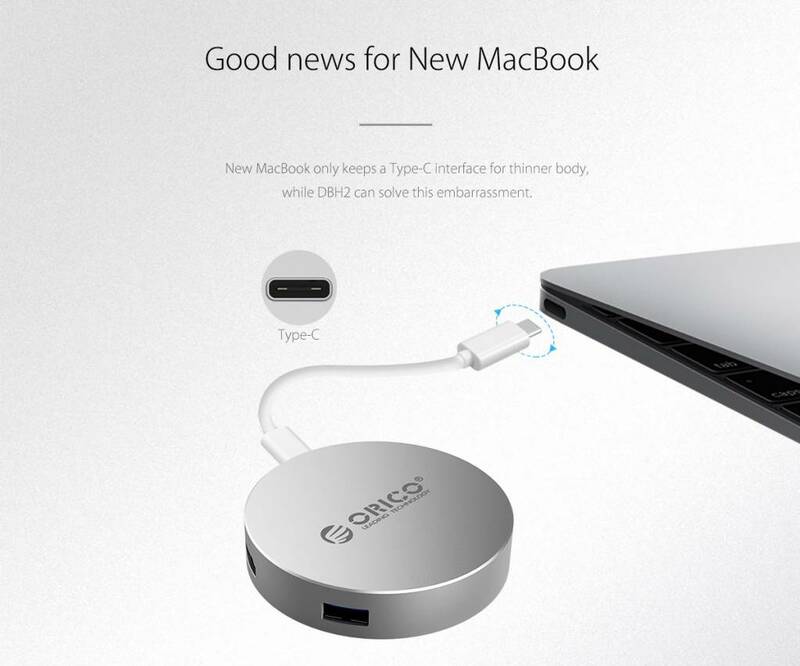 Good news for the latest MacBook owners! 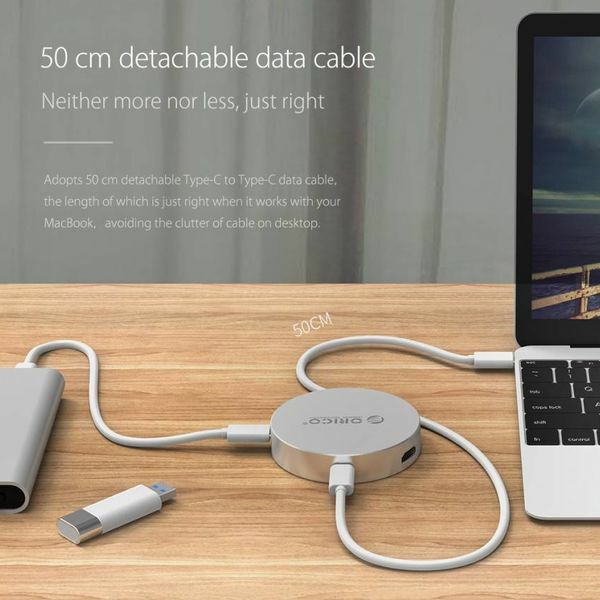 And owners of other ultra thin design laptops which only have one USB Type C connection. 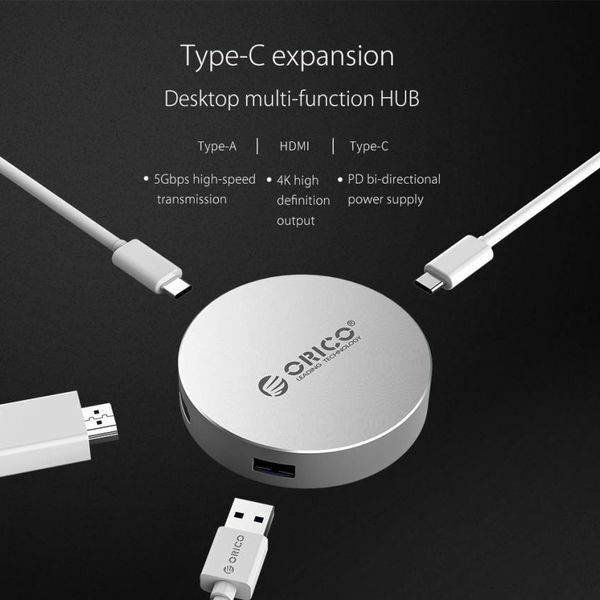 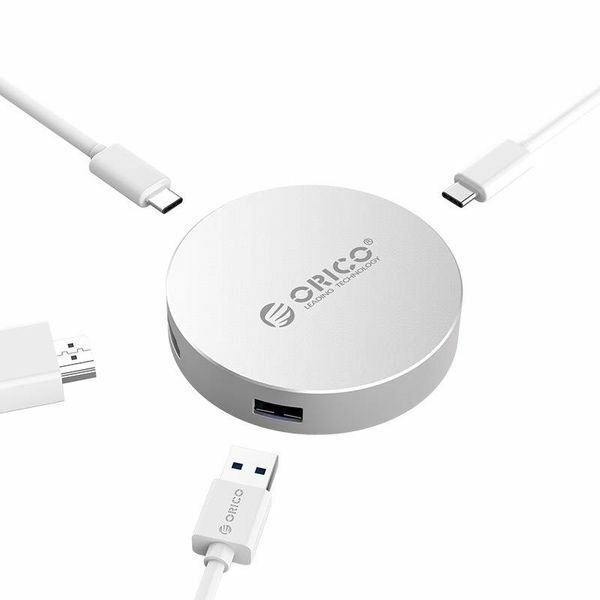 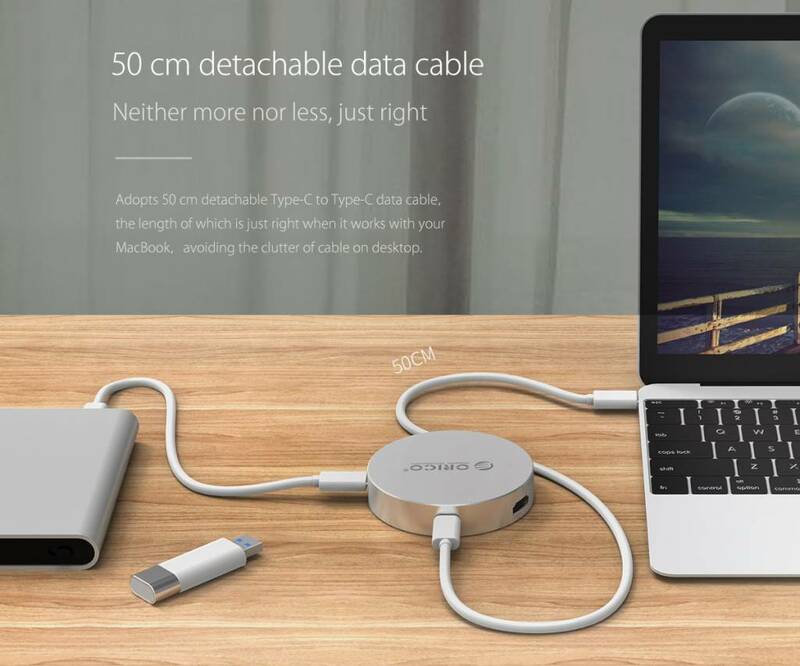 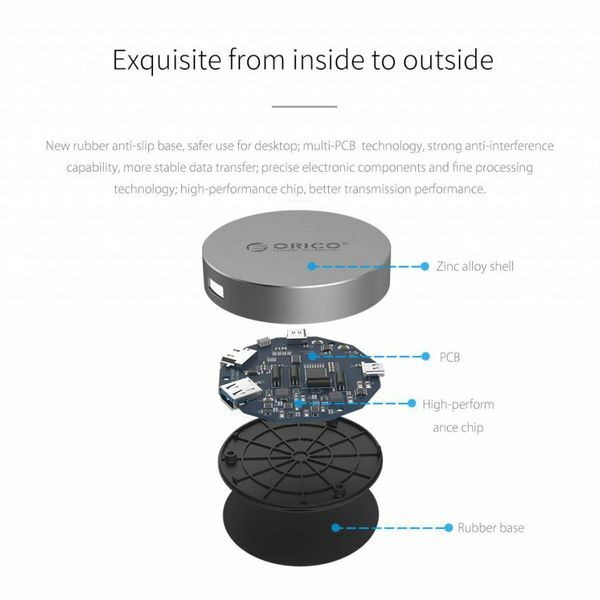 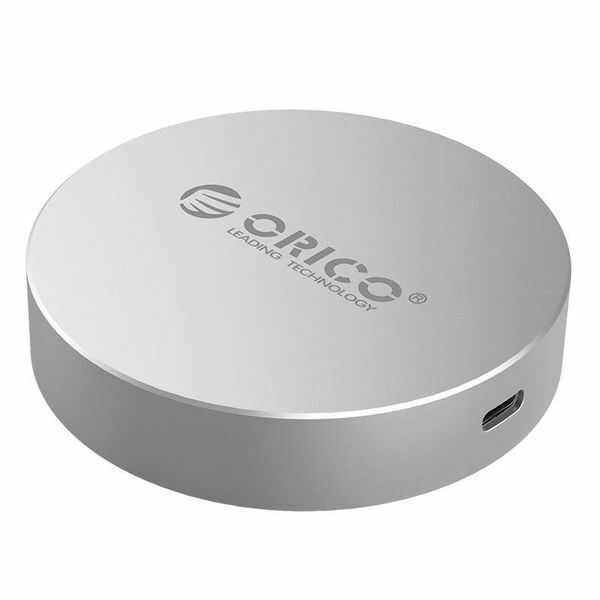 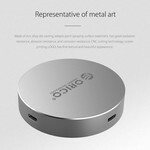 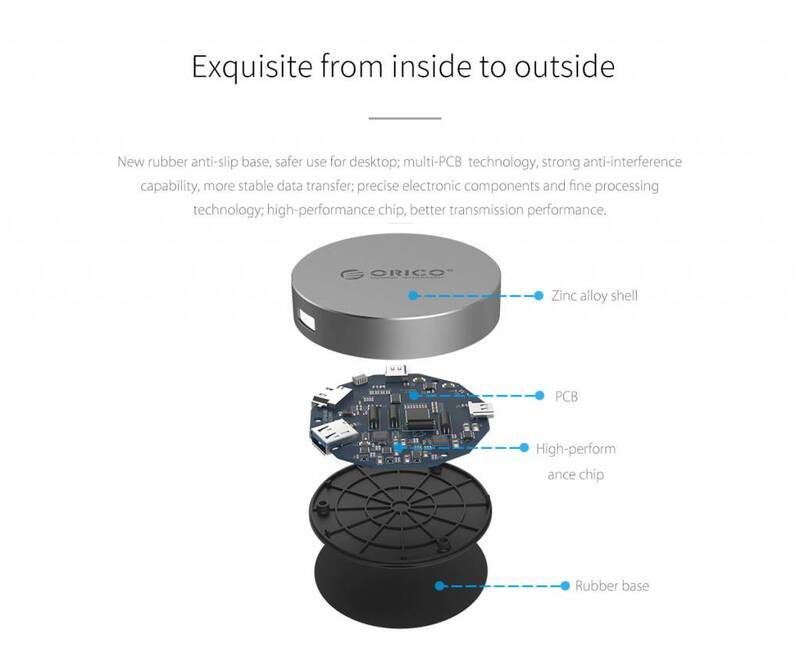 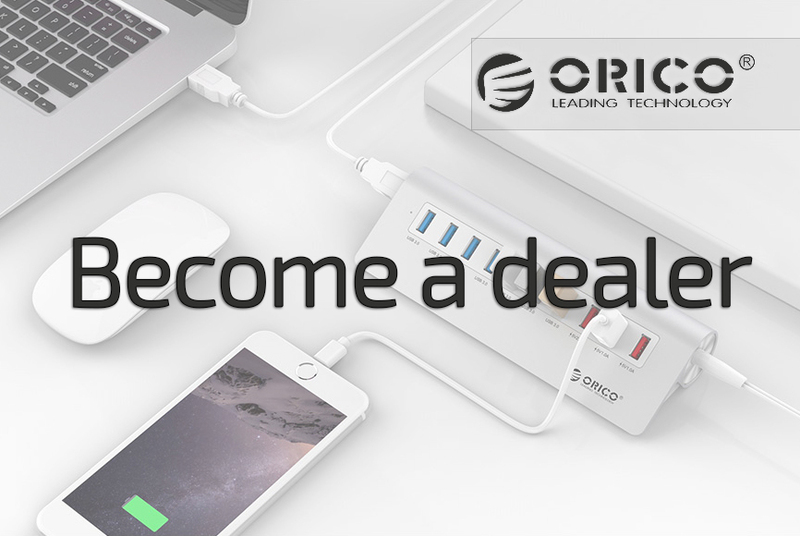 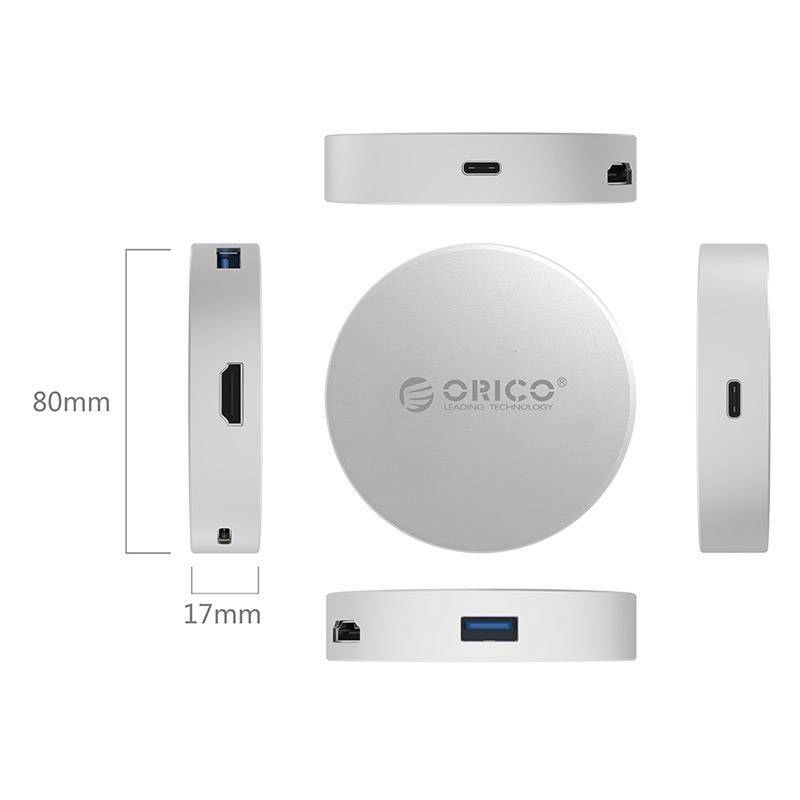 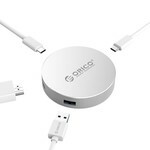 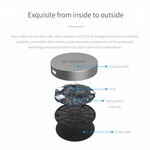 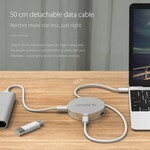 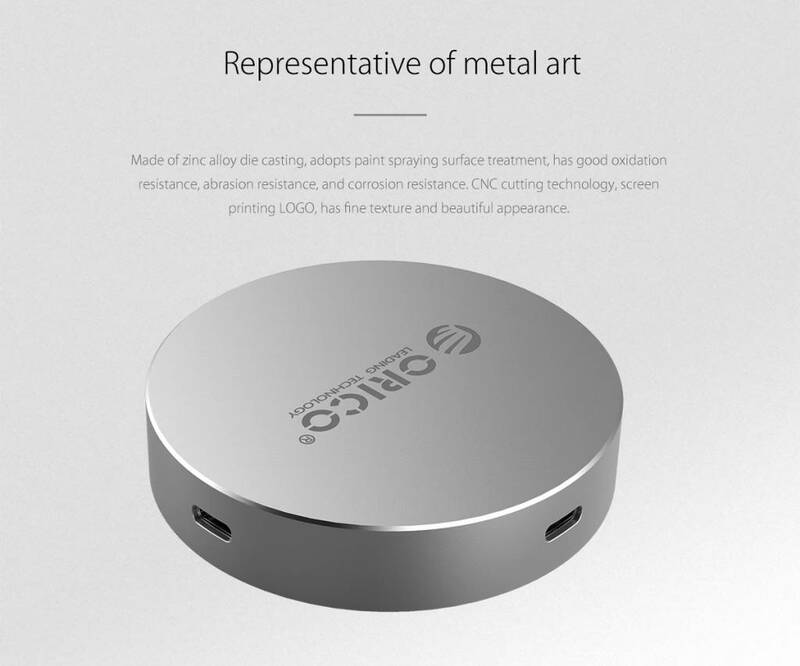 With this compact but high-quality aluminum USB Type C hub you can expand your single USB Type C port with both a USB Type C and standard USB Type A port and an HDMI connection. 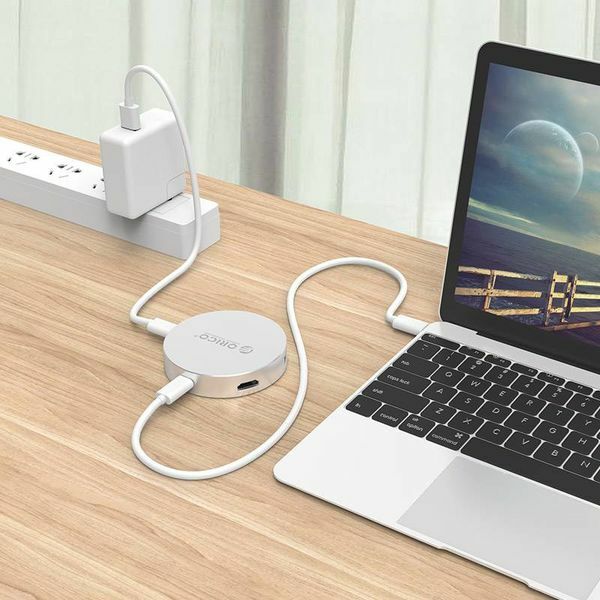 Ideal for home, work or on the road.